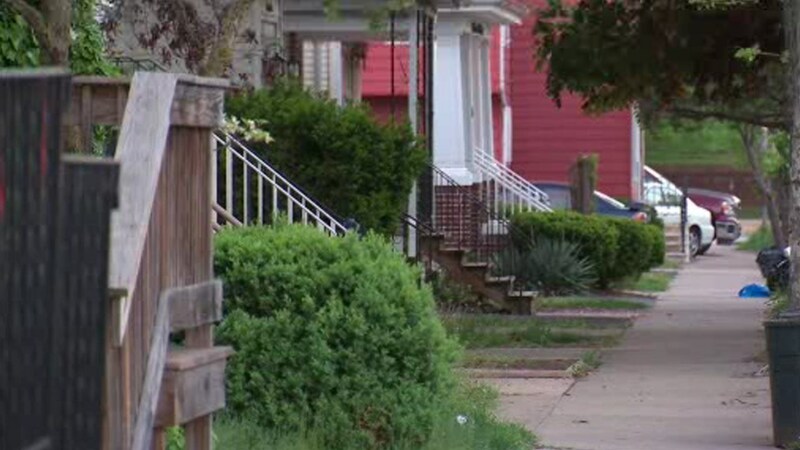 NEW BRUNSWICK, New Jersey (WABC) -- The Rutgers University community in New Brunswick is on edge Wednesday after an intruder made his way into a woman's home near the campus. Police say that a woman who's affiliated with the school woke up at approximately 4:45 a.m. and found an unidentified man in her bedroom. She then confronted the man, who then ran out a back door and got away from the home on Stone Street between Sicard Street and College Avenue. The suspect is described as being approximately 6' tall, weighing 160 pounds, having short braids in his hair, and wearing a dark zip-up hoodie with black pants. The New Brunswick Police Department asks anyone with information to contact the detective bureau at 732-745-5217.